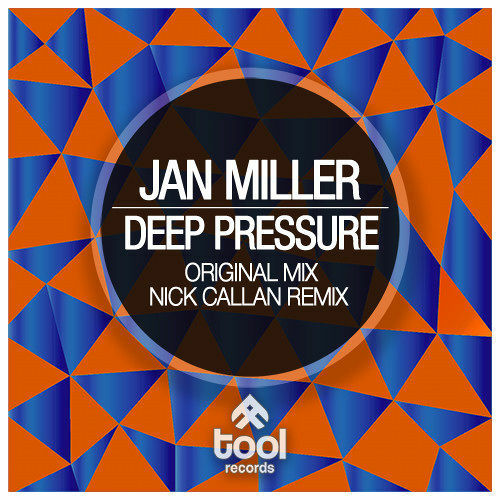 German producer Jan Miller should be no stranger if you have followed previous tool records releases, as his welcome return with the delightful track Deep Pressure already marks his fourth release on our imprint! The name is the game in the original mix, as a deep, punchy and continously rolling groove lays the groundwork to support a simple, yet emotional and catchy hookline throughout the track. Nick Callan, who has impressed us previously with his debut single "Inner Thoughts", took over the remix duties and naturally had to face high expectations. He exceeded them flawlessly with his unique, groovy and playful take on the original mix that should be ear candy for all the lovers of more progressive oriented trance. 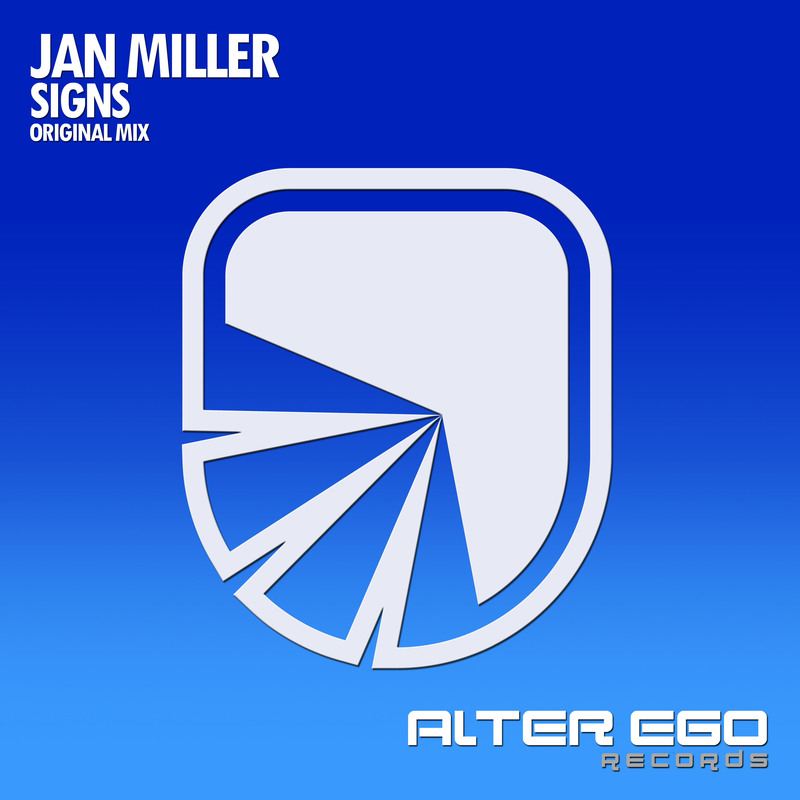 The original mix that is a powerful proglifting big room trancer that is energetic, pumping and rocking to the maximum. 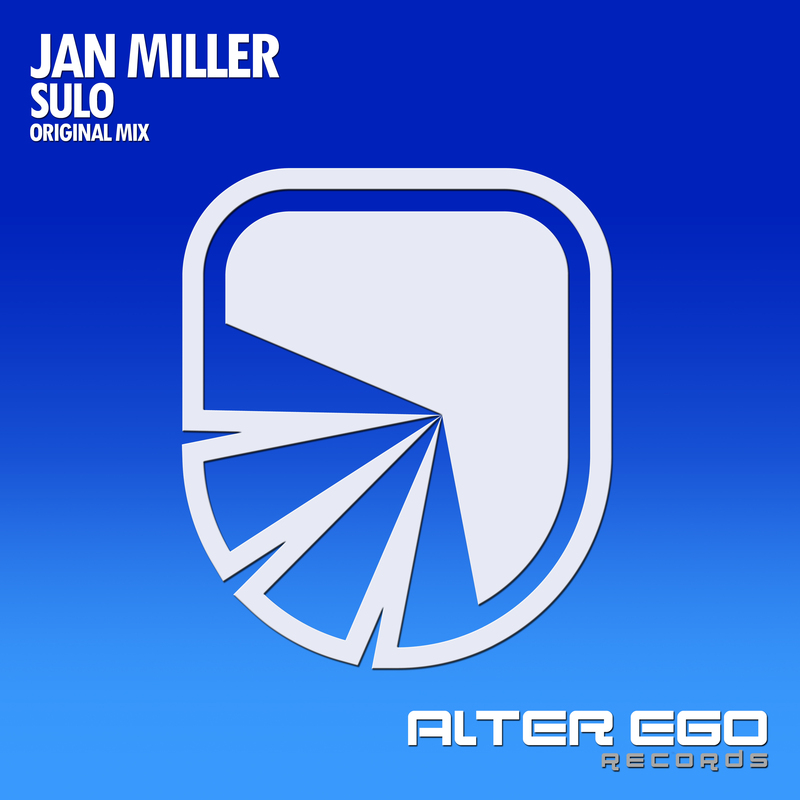 It is destined to reach the highest highs and will definitely receive the support from the biggest trance jocks cause simply deserves it big time! 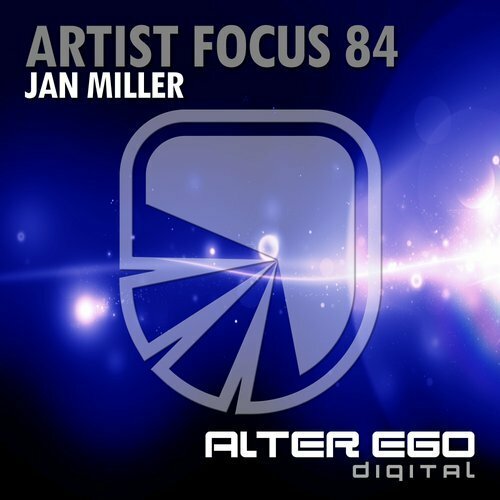 Pumping cracking techy beats, playful energetic basslines, uplifting euphoric synthy leads and cool piano chords that run throughout the track. The stunning breakdown starts with the emotional romantic piano melody that is followed by the full on euphoric synthy leads that highlight the epic blockbuster nature of this top track. 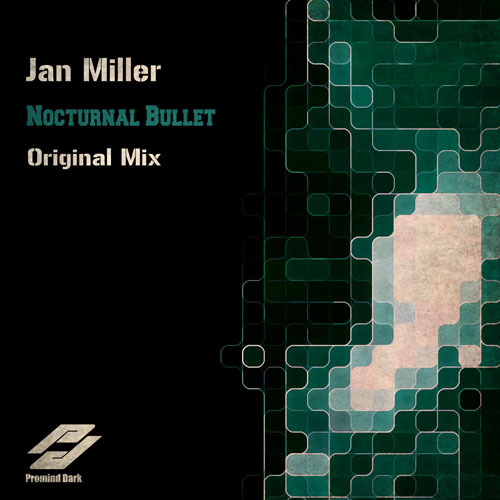 Get your copy of Jan Miller - Deep Pressure now!